IF YOU’VE EVER FELT LIKE IT WAS TOO TERRIFYING TO TAKE THE NEXT STEP, THIS IS THE EPISODE FOR YOU. 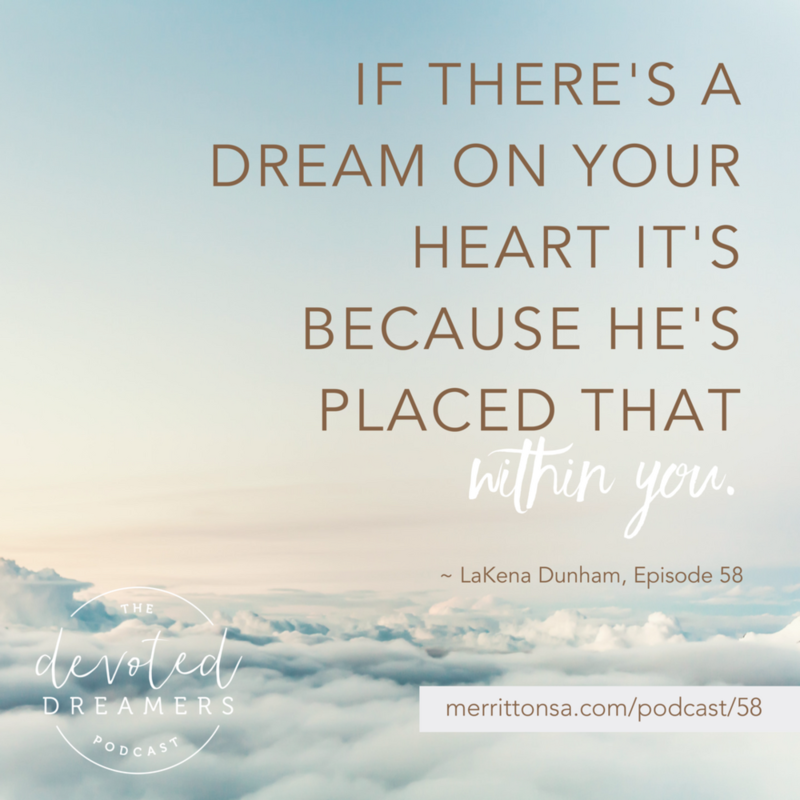 In this episode, LaKena shares her God-shaped dream to make a difference in girls’ access to education in Ghana, Africa. She talks about starting a nonprofit for this purpose, when she had no idea what she was doing. 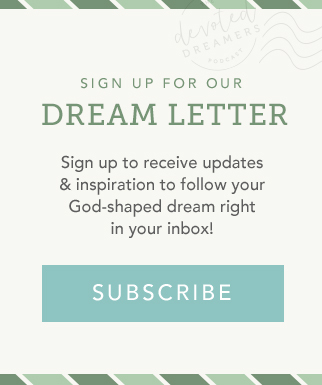 She shares some of the daily habits that keep her connected to God, and she challenges us to push forward, despite our fear, to pursue our dreams. Use the hashtag #DreamerChat58 to share your thoughts on today’s show wherever you like to hang out online. 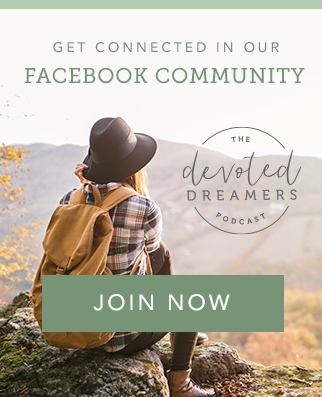 If you need a question to spark the conversation, here’s one for you: What daily habits might you start to help you take the next step toward your dream? CONNECT WITH HEWALENAMO GIRLS, INC.